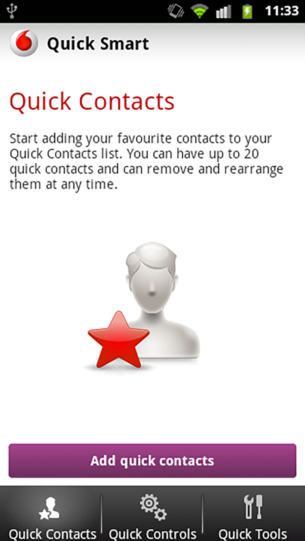 P3 digital services developed an app for the Vodafone Group called QuickSmart Application for Android Smartphones. 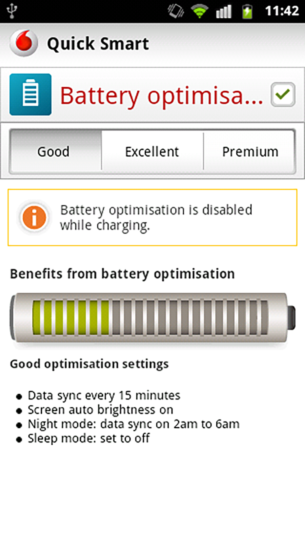 The QuickSmart app is a feature set which allows the user to use his smartphone in the best way. 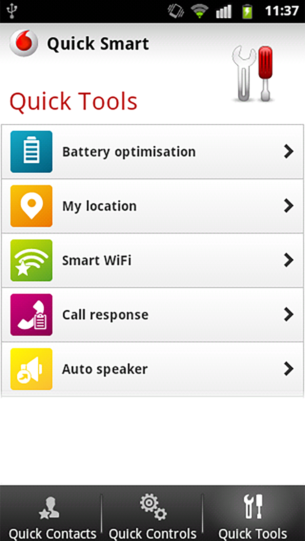 P3 digital services developed an app for the Vodafone Group called QuickSmart Application for Android Smartphones. This app is pre-installed on Android phones of the “Smart-Series” and is not available in the Google Play store. The QuickSmart app is a feature set which allows the user to use his smartphone in the best way. I’m here: Send your current position via SMS with just one click. Group Management: The opportunity to create contact groups and define rules (call blocking, answers via SMS and reminders for callbacks). 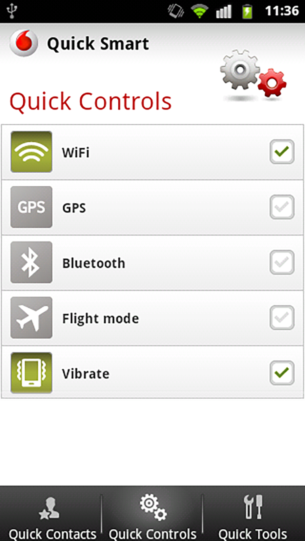 Smart Wi-Fi: Place-based WLAN-manager for good battery performance. Lost and Found: Screen overlay with information about the owner to get the mobile phone back. 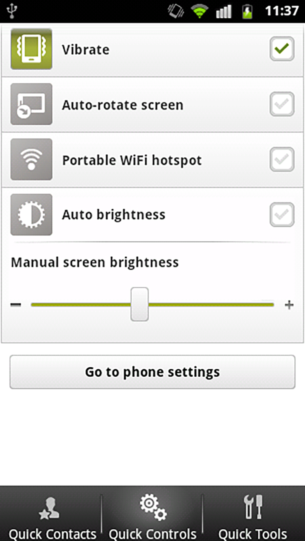 Widget: A quick access to chosen features and the home screen.